`This book is AMAZING!' 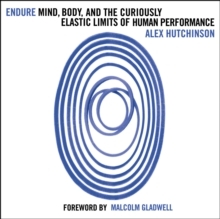 - MALCOLM GLADWELL `If you want to gain insight into the mind of great athletes, adventurers, and peak performers then prepare to be enthralled by Alex Hutchinson's Endure.' - BEAR GRYLLS How high or far or fast can humans go? And what about individual potential: what defines a person's limits? 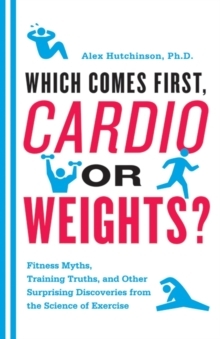 From running a two-hour marathon to summiting Mount Everest, we're fascinated by the extremes of human endurance, constantly testing both our physical and psychological limits. 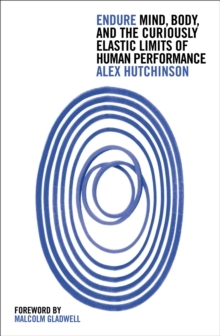 In Endure Alex Hutchinson, Ph.D., reveals why our individual limits may be determined as much by our head and heart, as by our muscles. 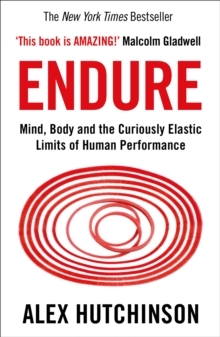 He presents an overview of science's search for understanding human fatigue, from crude experiments with electricity and frogs' legs to sophisticated brain imaging technology.